Improve the security and appearance of your property with doors from the industry's most respected manufacturers. 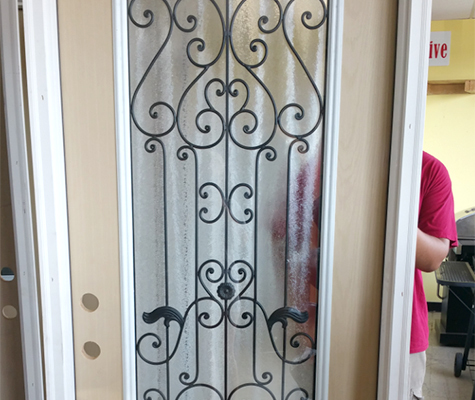 Snead Wholesale offers interior and exterior doors to customers in Huntsville & Gadsden Alabama, and surrounding areas. We also carry a great selection of flooring, kitchen cabinets, and vanities. 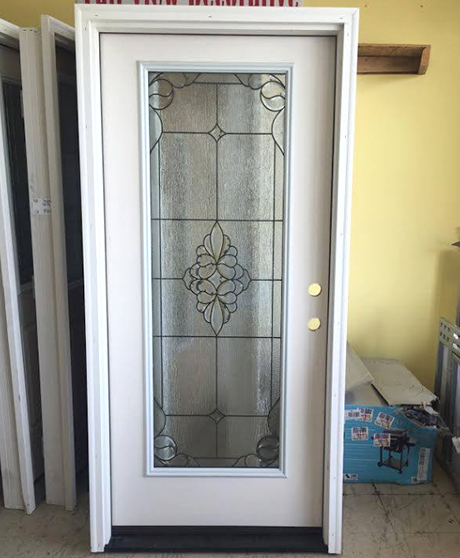 High-quality doors can be expensive, but you can save a fortune by coming to Snead Wholesale. Our prices are up to $1,000 less than what our competitors charge for the same products. We offer both custom and pre-built units made from metal and fiberglass. We also offer specialty materials, such as stain-grade textured fiberglass.